Beat the clock to see who's the best free-throw champ. 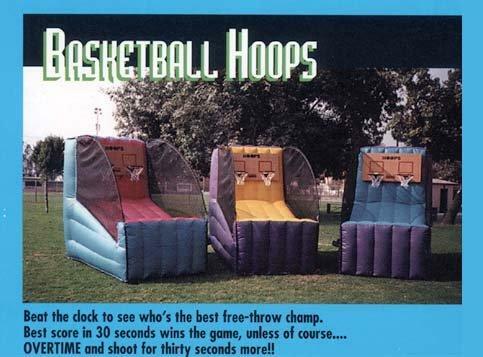 Best score in 30 seconds wins the game, unless of course...OVERTIME and shoot for thirty seconds more! !